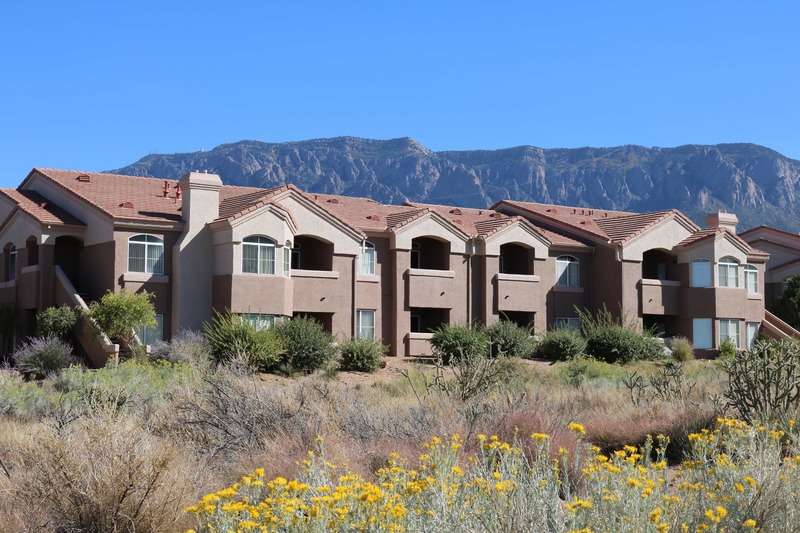 Altezza High Desert is located in the desirable Northeast Heights neighborhood of Albuquerque with breathtaking mountainside views. 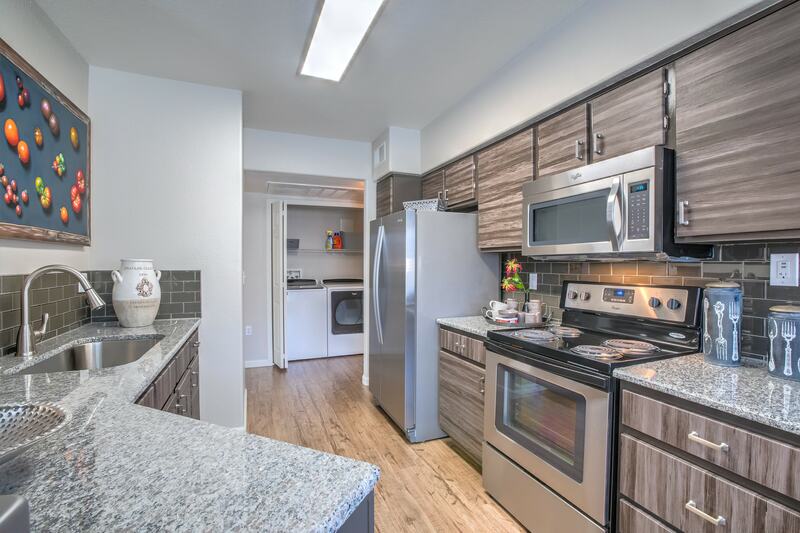 Residents can choose from one, two, and three bedroom floor plans and enjoy high-end amenities. Two Resort-Style Pools, Spa, State-of-the-Art Fitness Center, Video OnDemand Fitness, Theater, Putting Green, Gas Barbeque Grills, Attached Garages Available, Washers & Dryers, Gourmet Kitchens, Wood-Style Flooring, Crown Molding, 9′ Ceilings.